If any item astonished me this year it was this jacket. There's no reason to ever leave it behind. 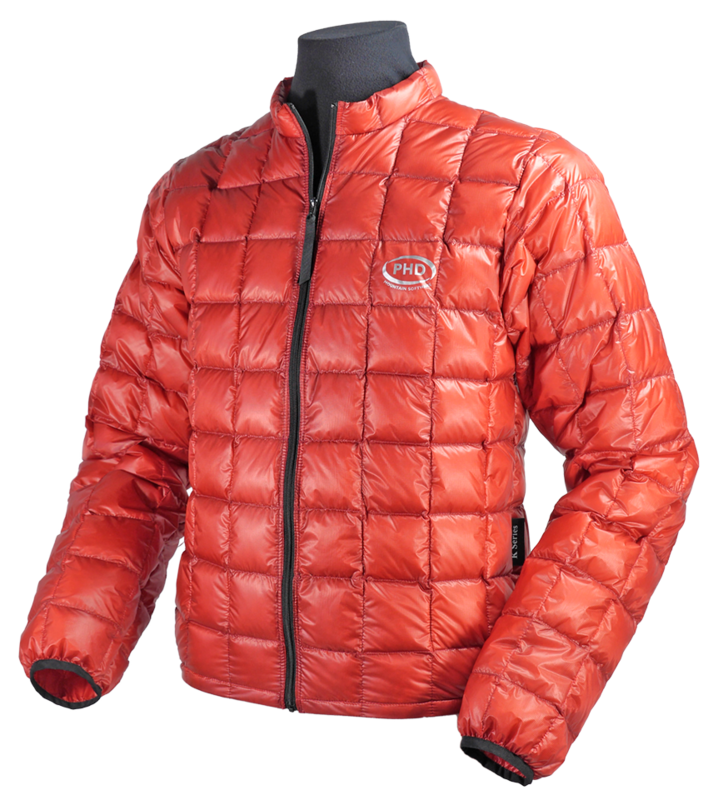 At 130grams the WaferLite jacket is the lightest down jacket in the world. The combination of windproof 7X fabric (our lightest) and our unique 1000 down results in a wonderfully flexible layering piece with the highest warmth-for-weight performance possible from down. 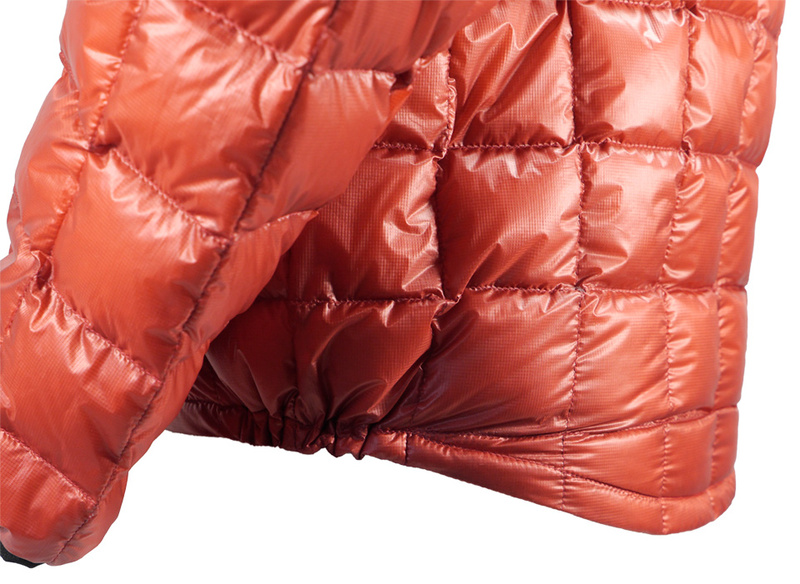 Packed into a tiny stuff sac, the K Series WaferLite jacket is simply breathtaking. It’s less than a third the weight of a mid-weight fleece and warmer too (and don’t forget it's totally windproof). This is not high-mountain gear, nor is it ideal for doing dirty car repairs (fleece has its uses). But for the pure gift of warmth from something you could literally stuff in your pocket it has no rivals. 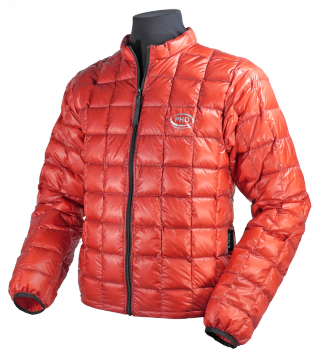 The features list is short: it’s what’s not featured (such as pockets) that makes the Waferlite such an individual piece -- and ultimately the lightest possible down-filled jacket. The WaferLite range are summer-camping super-lights that give real warmth around camp and can boost your sleep system. 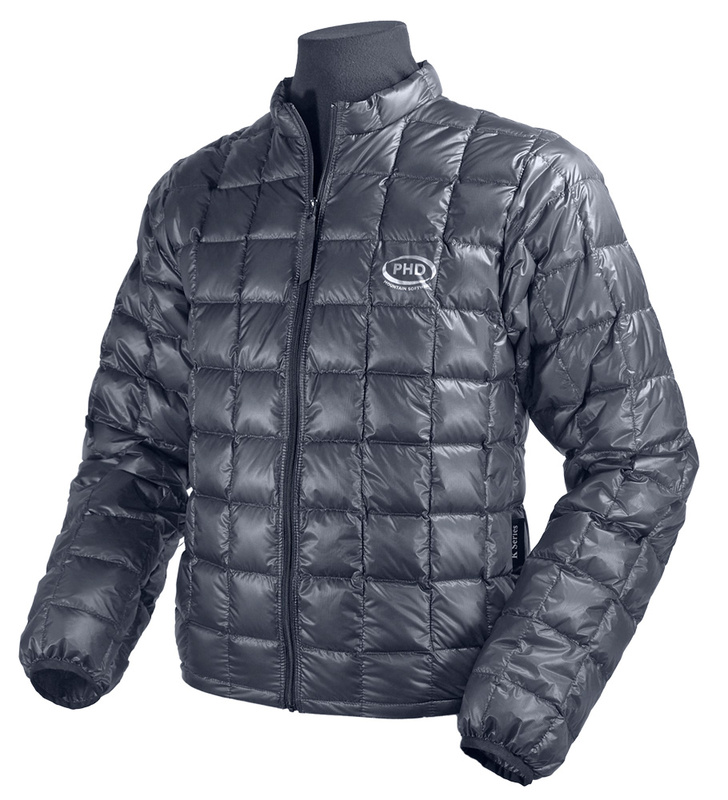 This WaferLite Jacket or the WaferLite Vest combined with the Wafer Trousers and socks provide a comfortable sleep suit for use with sleeping bags and quilts. "If any item astonished me this year it was this jacket. It weighs 131 grams - less than many base layers - yet is filled with down and as warm as a heavyweight fleece. 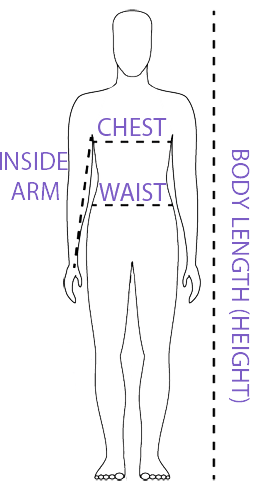 To keep the weight down there are minimal features - no hood, no pockets - and an ultralight shell. The down is 1000+ fill power, which is as high as you can get. At this weight and tiny pack size (about that of a grapefruit) there's no reason to ever leave the Waferlite behind." "I wanted to carry less weight but enough warmth for the Marathon des Sables. My ambitions were performance, so minimum weight was very important. I finished 24th. I put the Waferlite Jacket on every evening and on some nights inside my PHD Desert One Sleeping bag. The jacket was light, packable, and warm. Great stuff!."